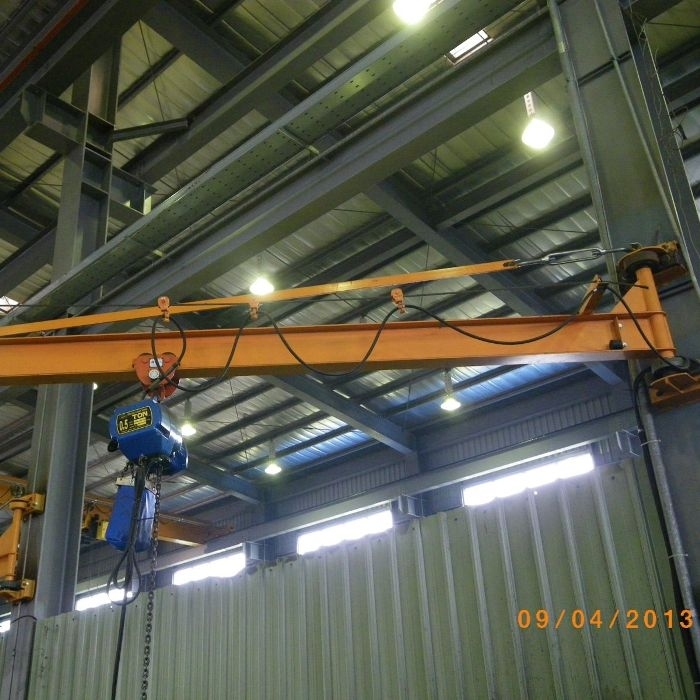 Precision in design and production of PAXAA’s jib cranes allows workers to position loads safely and easily. 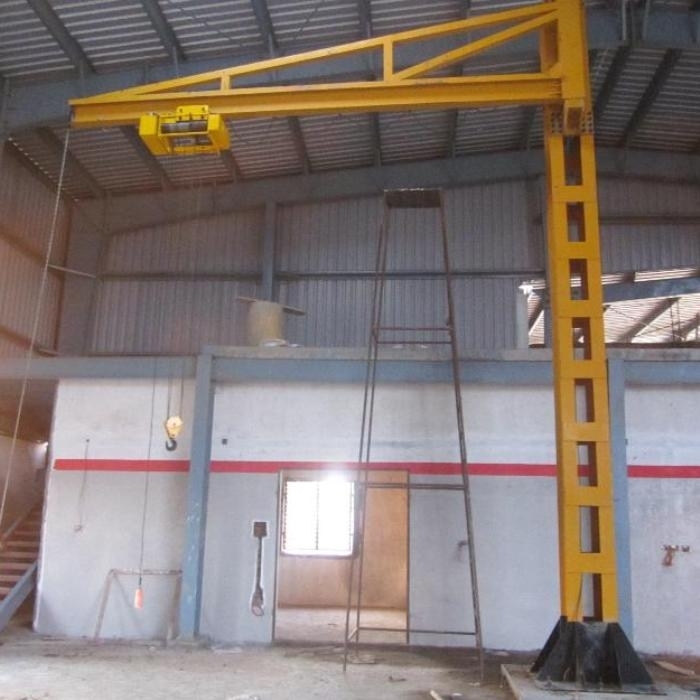 PAXAA offers both floor and wall mounted jib cranes. 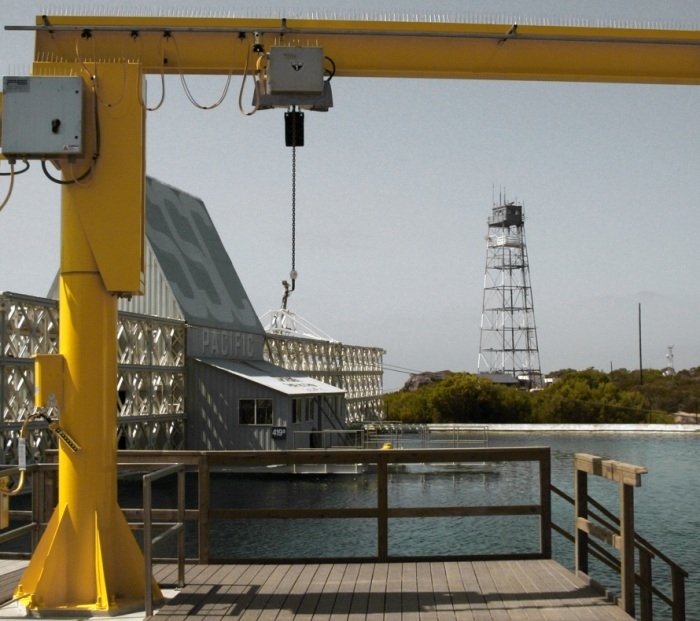 Our jib crane selection criteria provide an economical and ergonomical solution for your work cell.